A Bold and Dangerous Family is the third volume in a quartet about the Resistance before and during World War 2 in Italy and France. It tells the story of Carlo and Nello Rosselli and their mother Amelia, who defied Mussolini during the turbulent years of Fascism and ultimately paid the highest price for their courage. The fourth and last volume of the series, A House in the Mountains, to be published in November 2019, will be about Italian partisans during the 20 month period of civil war in Italy (between September 1943 and April 1945). It is told around the lives of four women fighting in Turin and the mountains of Piedmont. A Bold and Dangerous Family was shortlisted for the Costa Biography Award in 2017. Caroline Moorehead is a historian and biographer. 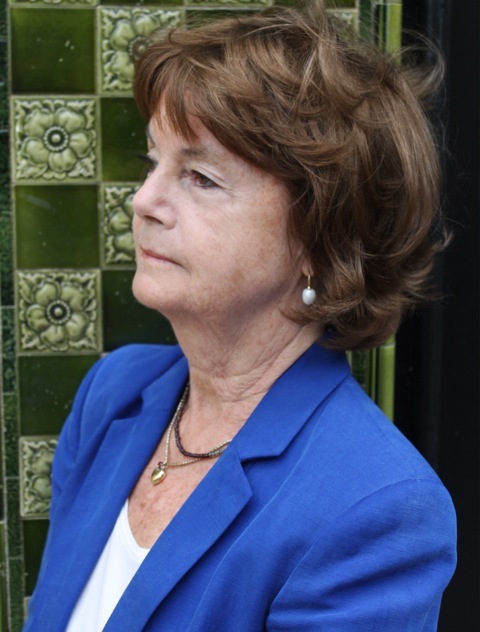 She has previously written lives of Bertrand Russell, Freya Stark, Heinrich Schliemann and Lucy de la Tour du Pin and her role in the French Revolution. She is also the author of various works of with a human rights theme, most recently Human Cargo, a book about refugees. Ms Moorehead is a Fellow of the Royal Society of Literature.